b. the communications agency are delighted to now handle the PR for LOLA Make-Up by Perse – a cruelty free make up range produced by a team of beauty experts and make up artists alike for professional results at home. A British designed brand, this collection has been created for professional make-up artists, by professional make-up artists, yet actively encourages people of all ages, skills and interests to immerse themselves in creating their own bespoke make up looks. 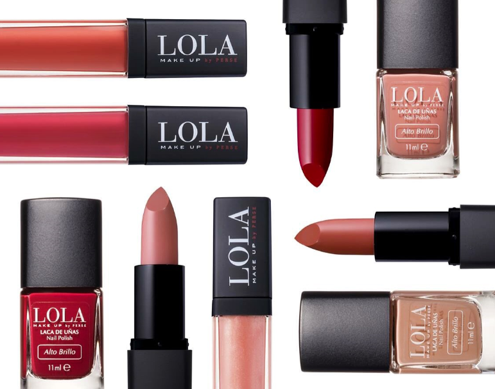 With a large array of pigmented formulas, diverse colour options, high quality textures and professional artistry tools, LOLA’s aim is to bring something special to the make up industry. Long lasting, high-performance formulas complete this professionally created collection which is fast becoming a make up bag must have.